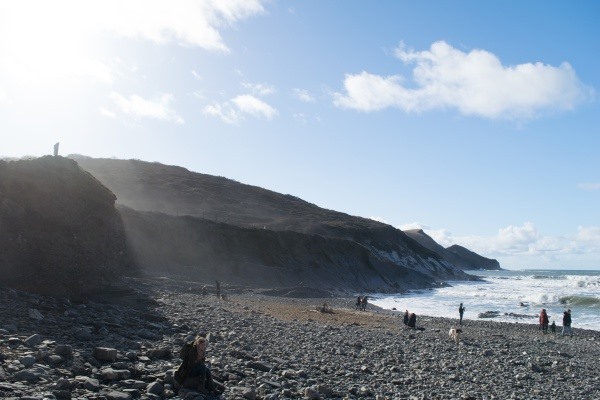 Widemouth Fields is a great place from which to explore the beauties of the north Cornish coast. 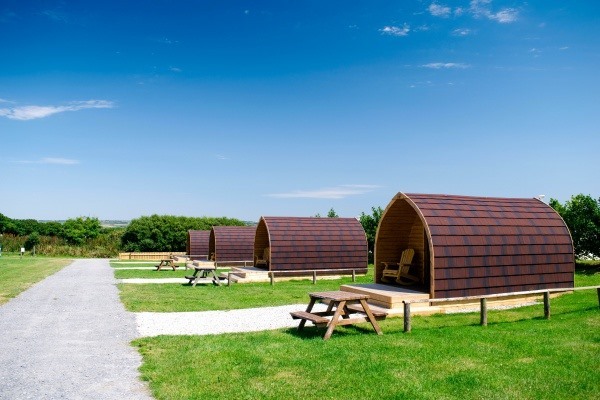 We welcome solo travellers, couples and families to stay with us at our holiday park near Bude, where we have brand new holiday caravans and luxury glamping pods as well as standard glamping pods and a range of camping and touring pitches. 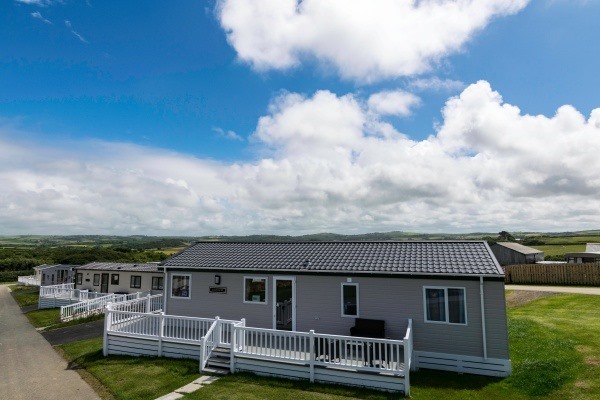 Widemouth Fields is surrounded by glorious countryside and phenomenal views. Only a mile west from the park you’ll be greeted by the golden sands of Widemouth Bay and just 5 miles north and you’ll discover the seaside town of Bude – Voted the Best UK Coastal Resort in the UK Travel Awards 2016. 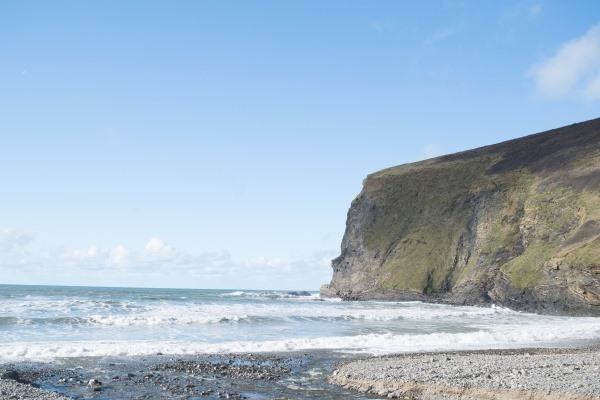 There are lots of pubs, coastal walks and restaurants close by, plus Tintagel and historic places of interest are within easy reach. We also have a 12 month season, so you can holiday with us anytime of the year! 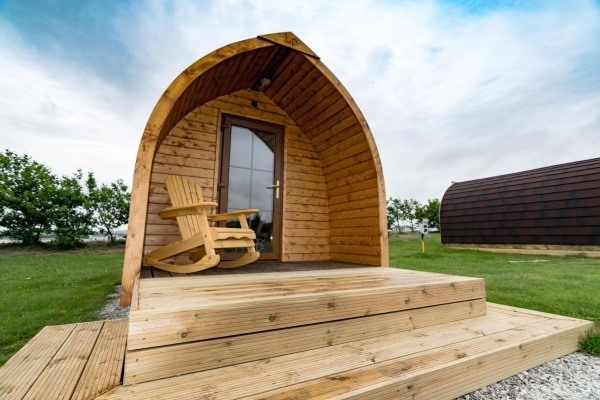 Luxury Glamping Pods – new for 2017, luxury self-contained glamping pods complete with shower-room and kitchenette. 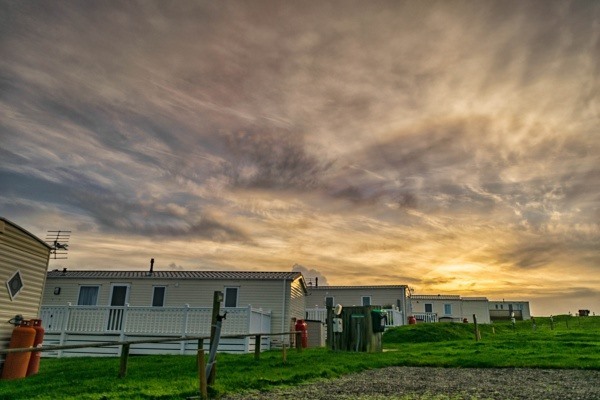 Seasonal Touring– why not join the many owners who keep their caravans here all the year round on our fully equipped pitches? 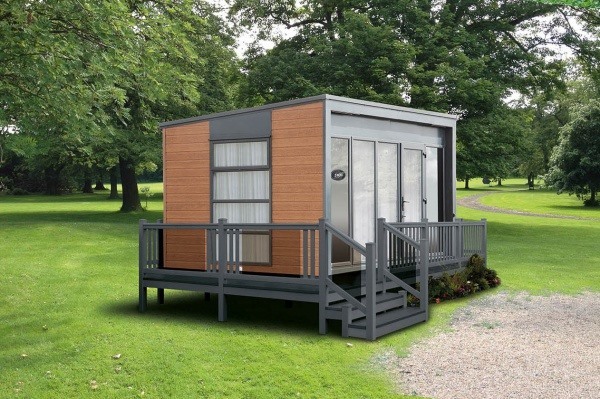 Luxury lodges and stylish caravans for sale – finance solutions are available to help you buy your own place here from £200 a month*. Weekend break in September. 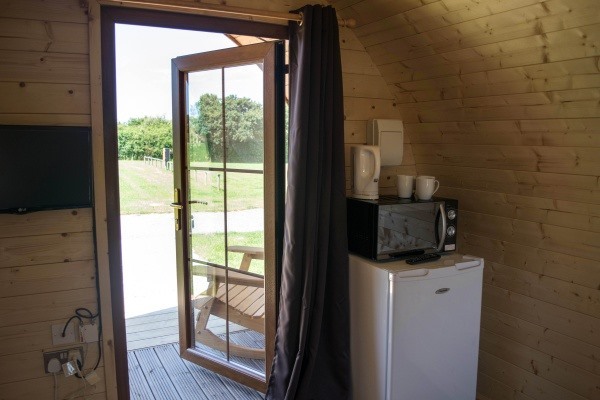 Booked one of the camping pods. Fridge, kettle, lighting, TVs and sockets so idea when the weather is a bit colder. 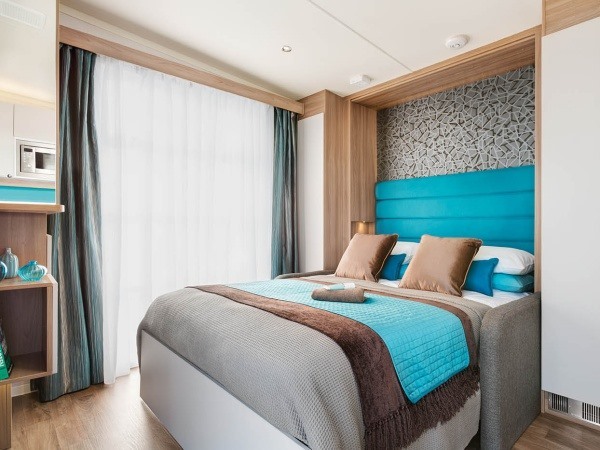 Comfortable double bed and single fold out mattresses for the children. Close to toilet block, great showers and even a family bathroom available. Will definitely book this again. My partner and myself stayed on site in our own caravan. The staff were very welcoming and helpful. We would stay again. A lovely quiet location. 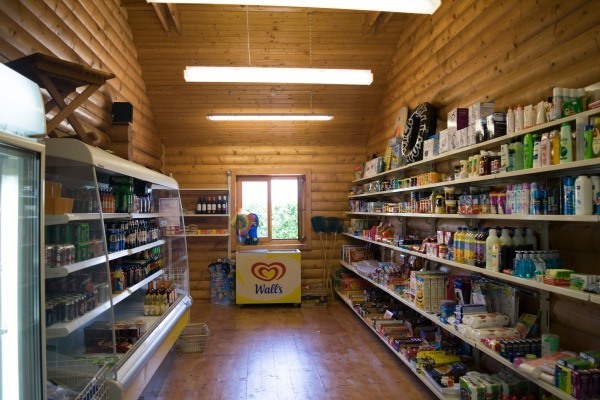 Facilities were clean and very well maintained and a lovely little shop and bar onsite as well. 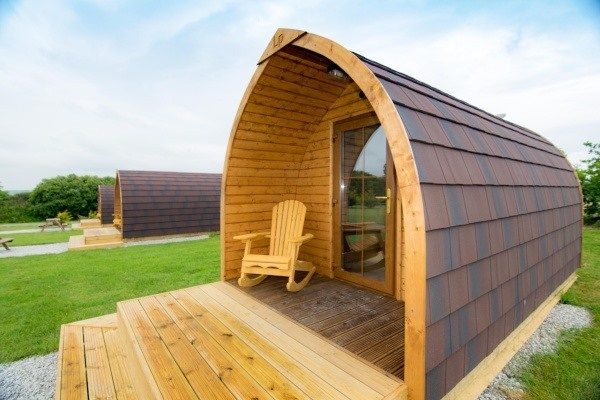 Excellant stay in a glamping POD, loved it. Clean, warm and dry with everything you need. 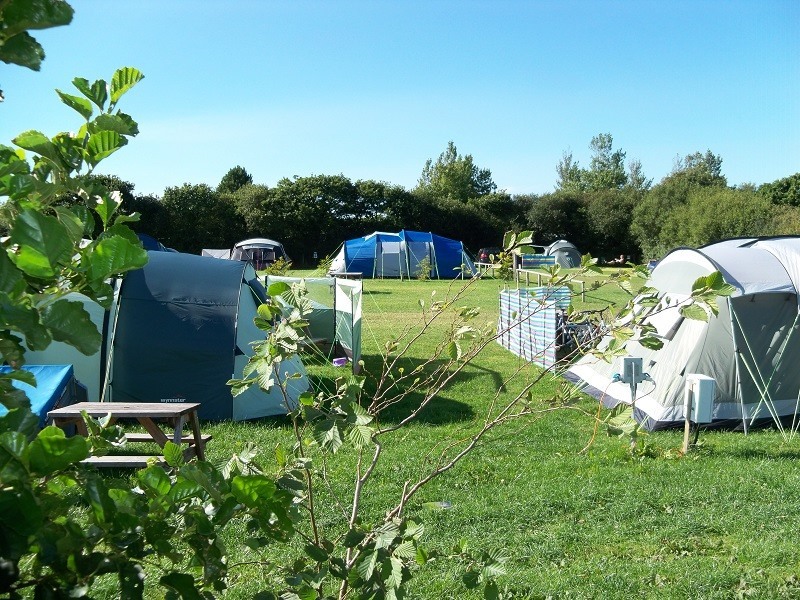 A really lovely camping/caravan site with great amenaties and kept very clean and tidy all round the site. A big step up from camping! Would recommend to anyone for a weekend break! 6 nights, quiet getaway. Campsite was quiet, which suited us. Showers and toilets always clean. Open space for dog, walk down to the beach was easy back up a little hard but do able! 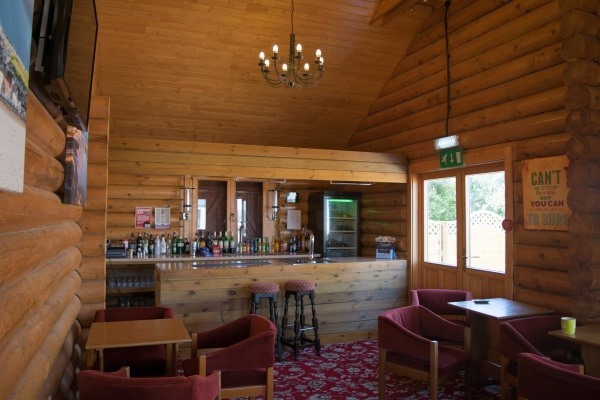 Bar looked clean but didn't use it as no football available on TV for ardent Man U fan, had to make do with radio! 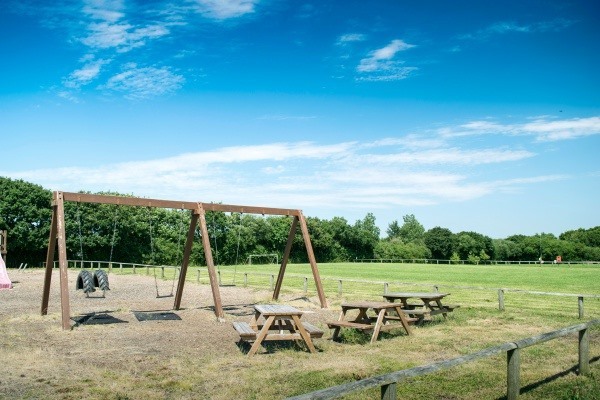 We stayed on a basic pitch near kids play area which they enjoyed. 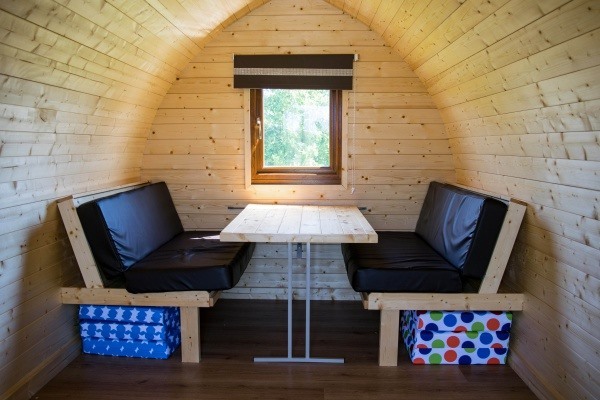 We were fascinated by the pods which look cool, like a very small chalet and camping for those who don't like putting up tents or prefer a roof! Park overall simple, clean and good value. We didn't visit the sister park which has more facilities, entertainment etc.